5 Reasons to use US Barn Builders to purchase your barns and metal structures. Reason 1: Highest quality wood and metal buildings available. 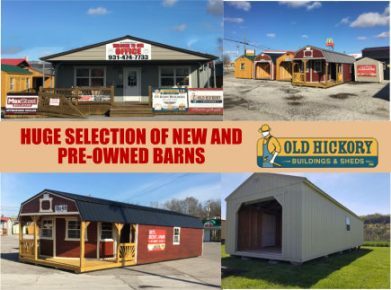 US Barn Builders is able to provide the building structures you need through the two top building manufactures; OLD HICKORY BARNS and MAX STEEL BUILDINGS. Reason 2: Experienced staff to walk you through the selection, purchase, and delivery process. Reason 3: Now, 2 locations to better serve you. Reason 4: Low on cash? 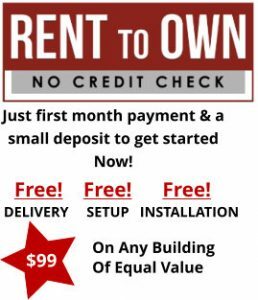 US Barn Builders provides a RENT-TO-OWN with no credit checks. Reason 5: Offers pre-owned buildings with prices that fit your budget. COME SEE THE BARN GUYS TODAY! We offer the best-built storage buildings for our customers throughout middle Tennessee. We use unrivaled quality, superior craftsmanship and unique manufacturing skills of the Mennonite culture. 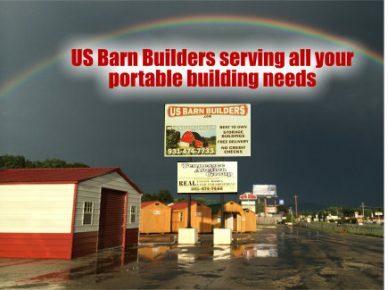 Our structures are warranted, well built and we offer customer service that follows you from picking out and customizing your building to when you begin utilizing your customized barn to protect your belongings. Our steel frame buildings are manufactured by a company that has been in business since 1997 and has a national reputation for outstanding quality in their products as well as the professional installation by their quality-minded contractors. 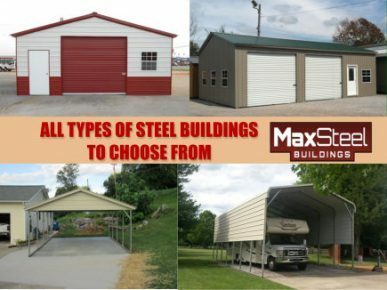 They are currently known as one of the largest manufacturers of metal buildings in the United States.